Enjoy the top 2 famous quotes, sayings and quotations by Harvey Spencer Lewis. 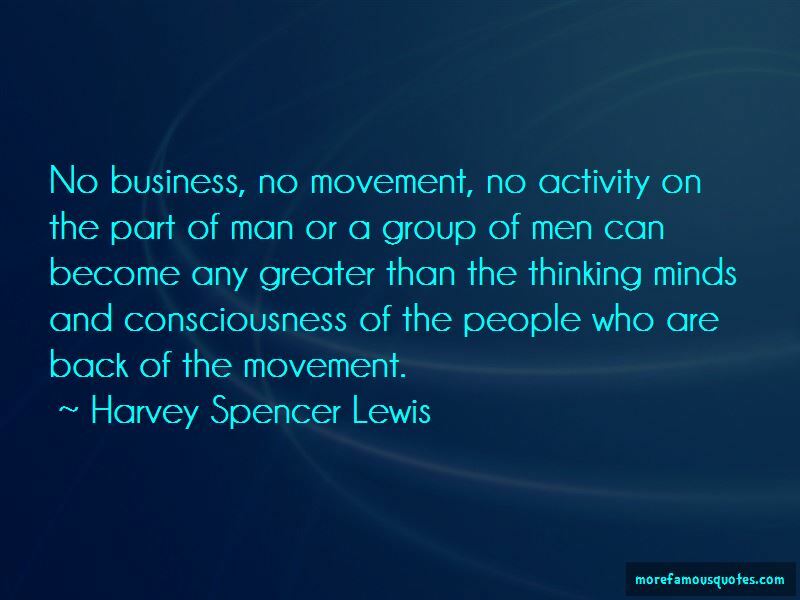 No business, no movement, no activity on the part of man or a group of men can become any greater than the thinking minds and consciousness of the people who are back of the movement. Want to see more pictures of Harvey Spencer Lewis quotes? 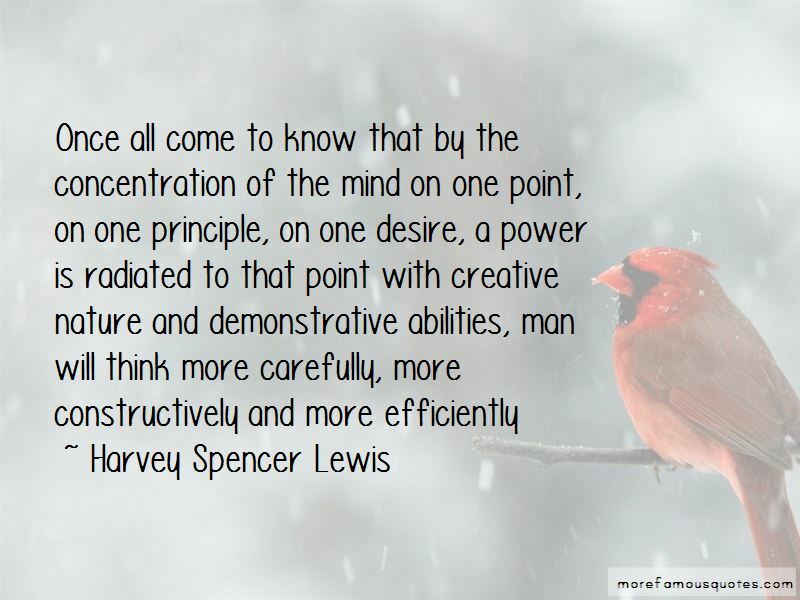 Click on image of Harvey Spencer Lewis quotes to view full size.